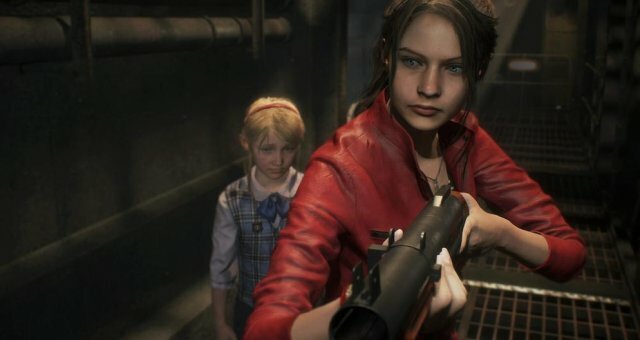 A full walkthrough of Ada's Gameplay Segment in the Resident Evil 2 Remake, without using any weapons other than EMF Visualizer which unlocks the "One Slick Super-spy" trophy / achievement. For the trophy / achievement you cannot use anything other than the EMF Visualizer. There aren't many enemies and I show the easiest way to complete this segment without weapons.